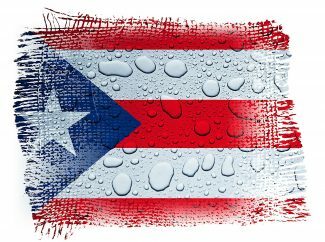 WASHINGTON – The U.S. Department of Agriculture is continuing its efforts to address the nutrition needs of Puerto Rican residents affected by Hurricanes Irma and Maria. Working closely with federal partners, USDA has supported efforts in Puerto Rico since the Presidential Disaster Declaration. As of Sept. 29, 40,296 cases of USDA Foods have been used by volunteer organizations to feed residents in Puerto Rico congregate settings and shelters. Puerto Rico has also been approved to operate the Disaster Household Distribution program, which provides boxes of food that contain approximately 9-16 pounds of nutritious, 100 percent American-grown and produced USDA Foods; boxes are expected to reach approximately 500,000 households. "People in Puerto Rico are facing tremendous challenges — widespread damage, power outages, and transportation difficulties, among many others," U.S. Secretary of Agriculture Sonny Perdue said. "At times like these, there's no such thing as 'business as usual.' USDA is working hard with its federal partners, territorial leaders, and other partners to provide the right kinds of assistance — direct food distribution, congregate feeding, and flexibilities in the regular nutrition programs — to make sure all households get the food they need." The Federal Emergency Management Agency has provided millions of meals and millions of liters of water to the people of Puerto Rico. Additional meals and water continue to arrive to the islands regularly via air and sea. Since day one, USDA has worked hand in hand with FEMA and will continue to support emergency feeding centers. Issued a waiver enabling recipients of Puerto Rico's Nutrition Assistance Program to purchase hot meals at NAP authorized retailers. Under normal circumstances, hot foods and hot foods ready for immediate consumption cannot be purchased using NAP benefits. Provided guidance so that NAP participants, who are displaced due to the recent hurricanes, can apply for Supplemental Nutrition Assistance Program benefits in the area where they currently reside. This makes the process of accessing this important nutrition safety net easier for those already struggling with relocating their families. Purchased ready-to-drink infant formula and baby food sufficient to feed 28,000 infants and toddlers for a week. This shipment is scheduled to arrive the week of Oct. 9 and will be distributed at FEMA Points of Distribution in boxes along with other relief food. 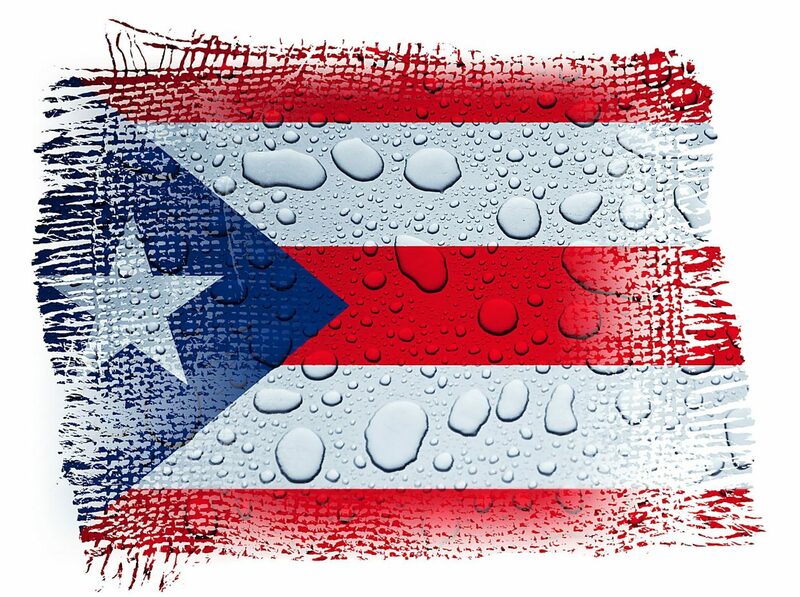 Provided flexibilities for foods for Special Supplemental Nutrition Program for Women, Infants and Children participants in Puerto Rico to assist women and children in getting the nutritional support they need. Given that certain prescribed foods are in short supply, FNS has continuously worked to ensure families are able to use their benefits on foods that are currently available. Approved a request from Puerto Rico to provide flexibility to schools regarding what they can serve students in the federal school meal programs. This will assist schools given the challenges of preparing specific foods during the disaster period. Schools are able to serve meals through Nov. 3 that do not meet the menu planning or meal pattern requirements for schools and institutions in the affected areas.